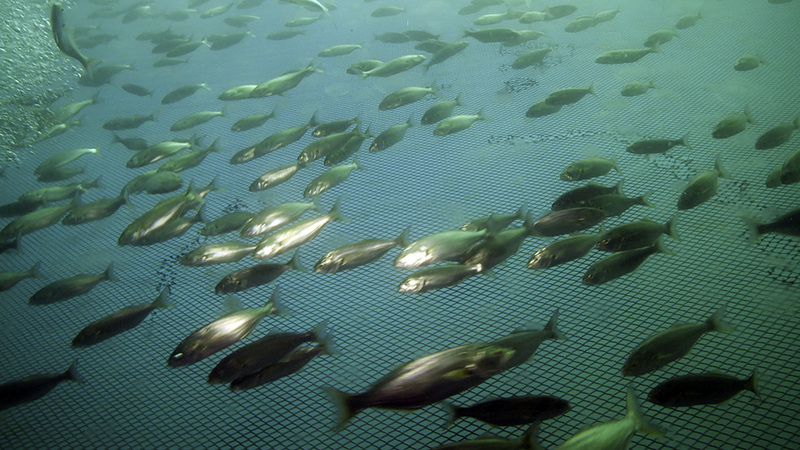 Bluefish – Prince of Bosphorus from mert gokalp on Vimeo. My friend Mert Gokalp is a marine scientist, photographer, videographer and documentary film maker, who spent his entire life on exploring the blue depths. After making of IRME an award winning “Sponge diving movie” in 2014, Mert and his team is now working on a 1.5 year long underwater documentary project about disappearing of Bluefish from Bosphorus waters. One by one fish is disappearing from Bosphorus waters, the narrowest and most productive sea canal in the entire planet. The canal waters are busy in all terms, both underwater and above. Ferry traffic, small boats, water taxis, oil tankers coasters, private boats, fishing fleet. Nearly 20 million people living around, 20 million hungry people ! All that industry, pollution heavy fishing! 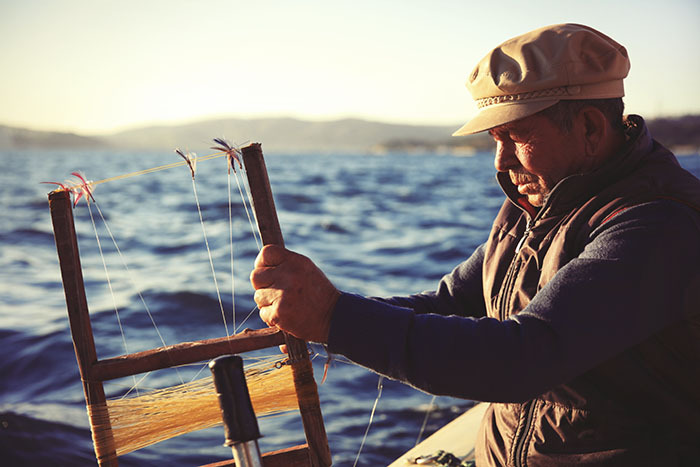 Fisherman with small boats using traditional fishing methods for hunting bluefish and other fish species use similar methods for thousands of years in Istanbul. I was involved in making of IRME; his first underwater film. Now, I would like to invite you to either fund or promote through social media to help this wonderful project to come to life. If you think that you could introduce the campaign to the people whom can aid, please do that. We will be most grateful.